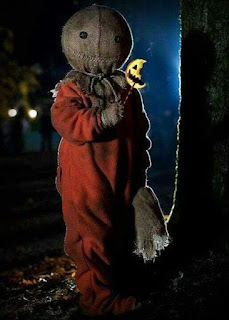 Trick 'r Treat NOT Trick or Treat. 1. Keep your jack 'o lantern lit, don't blow it out. 2. Give out candy to trick or treaters. 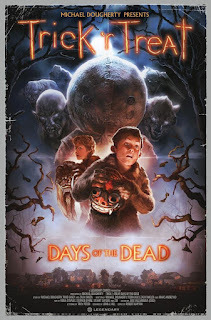 Michael Dougherty is the writer, producer, and director of Trick 'r Treat ~ one of the only movies he has worked as all three ~ and before the movie came out, there was a cartoon short called Seasons Greetings with Sam. It's pretty cool. 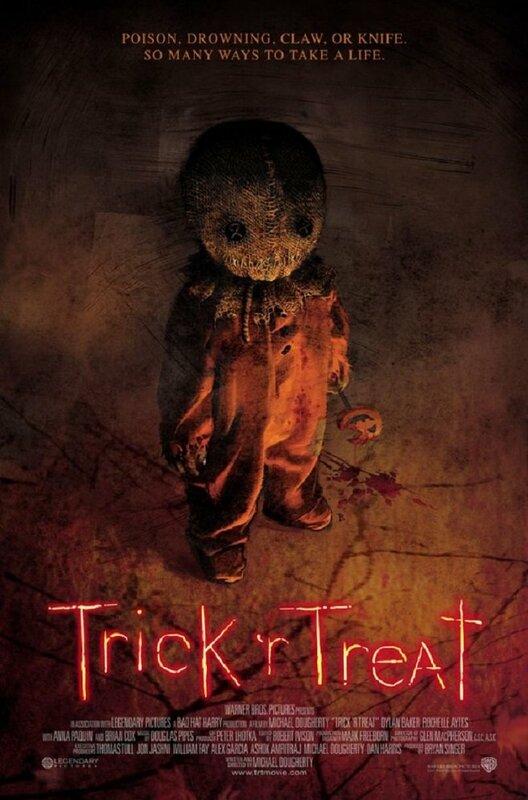 With a great story, and antagonist, Trick 'r Treat gained a cult following and even spawned a graphic novel! It's been rumored by Dougherty that there would be a sequel, possibly even a trilogy, but I think that's still a rumor. Here's part of the cartoon short Season's Greetings. Trick 'r Treat graphic novel. 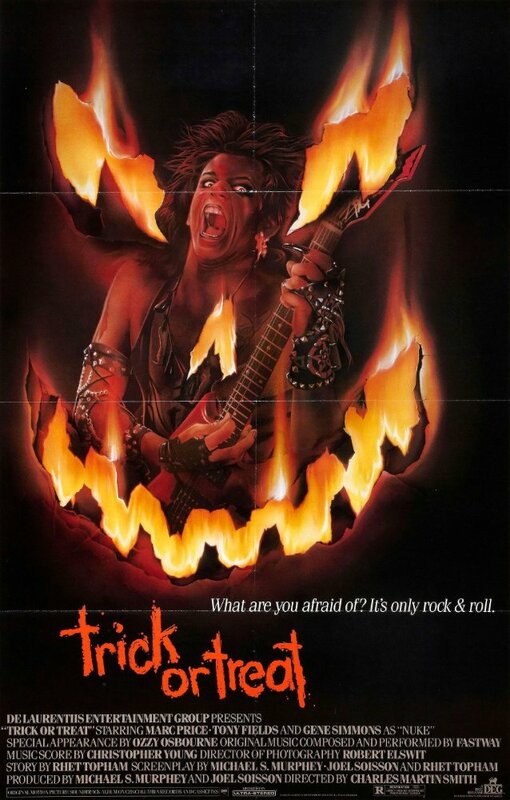 One of the reasons I was originally attracted to this movie is because I have a love of trick or treaters. 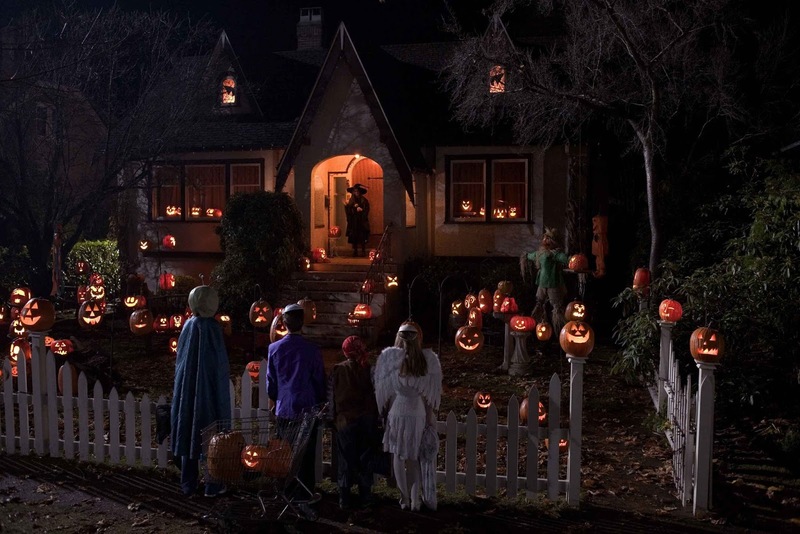 The idea of kiddos getting dressed up and being something/ someone else, and a neighborhood welcoming strangers in and giving them treats is just so nice. Call me naive, but I really love making up treat bags and seeing all the costumes. 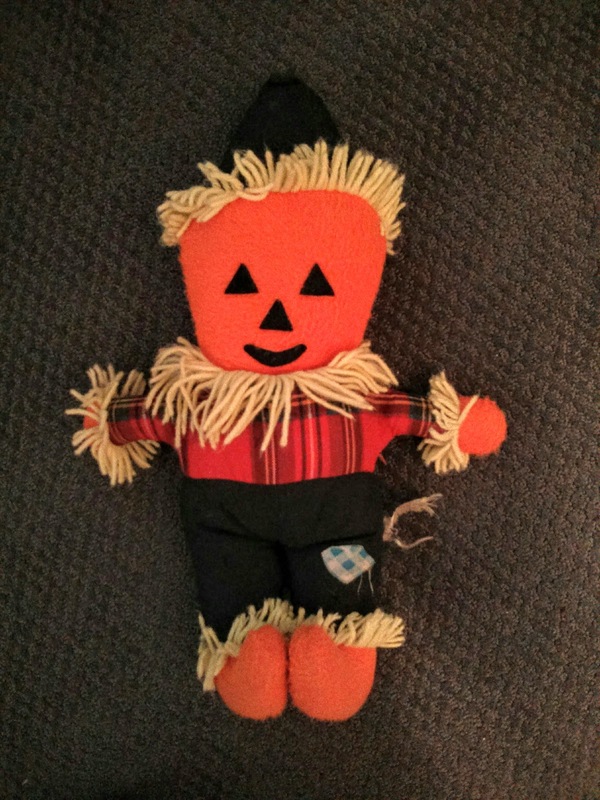 I hope that trick or treating sticks around for many years to come, none of this trunk or treat crap. 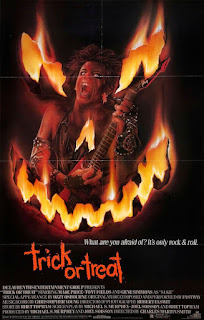 I admit it does have a place, but trunk or treat on different weekends leading up to Halloween, NOT on Halloween night. As side note, I've ordered my first Creeper Crate which I'm sure you'll see me unboxing at the end of July. 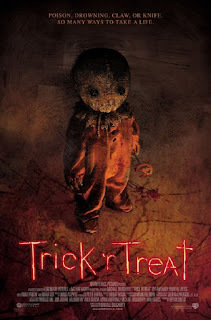 July's theme is the Slasher Box, but I'm excited to say that October's theme is Trick 'r Treat! I'm so glad other people appreciate this movie as much as I do! Sam keeps the traditions of Halloween alive! Well not really "alive" but...just watch the movie.